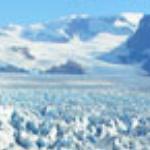 Overcharge and services are cut??? 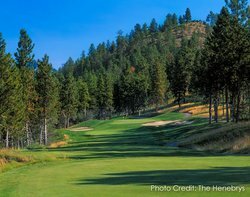 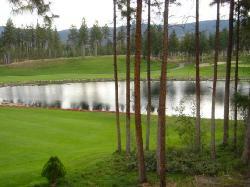 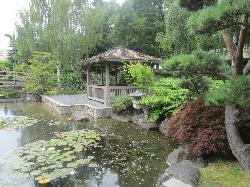 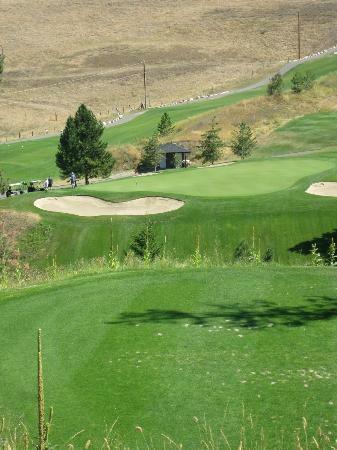 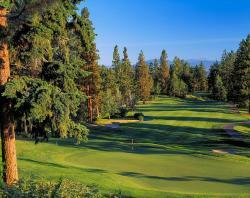 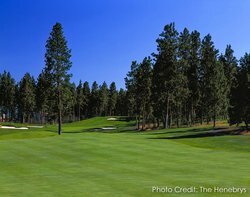 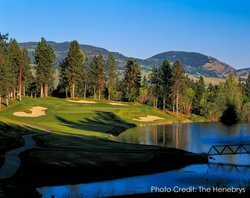 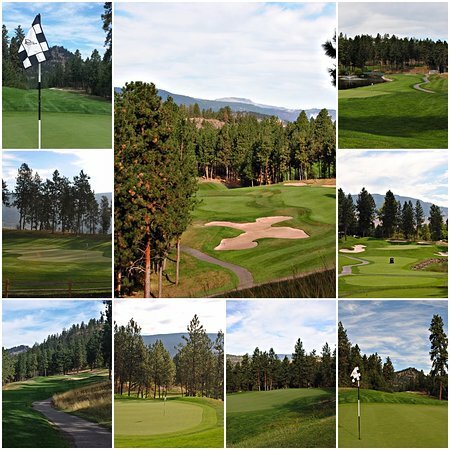 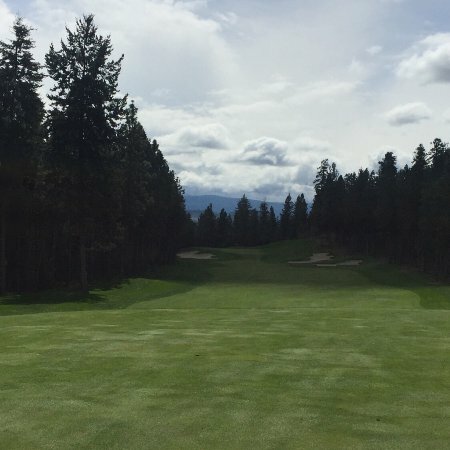 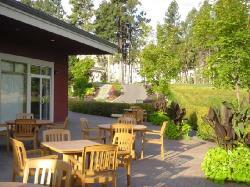 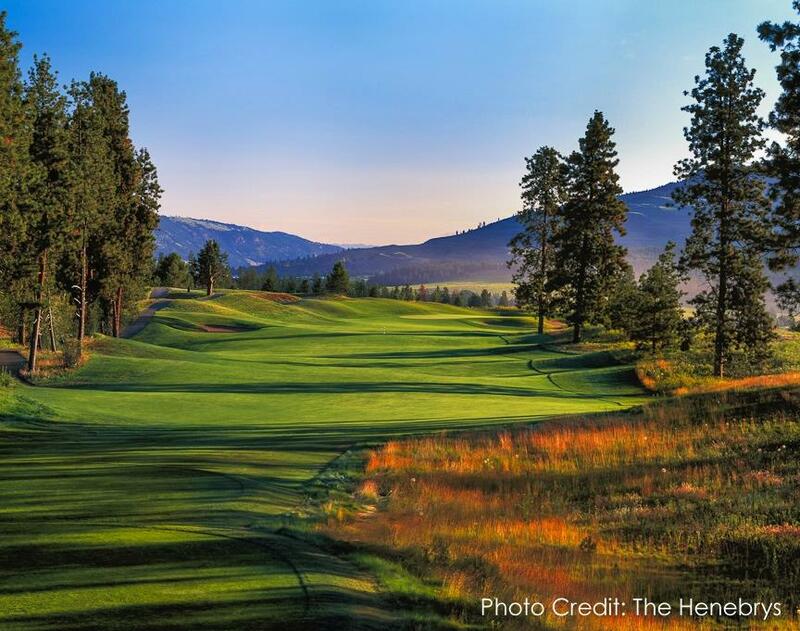 Get quick answers from The Okanagan Golf Club - Quail and Bear staff and past visitors. 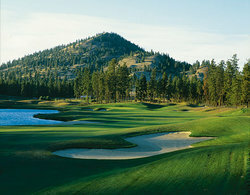 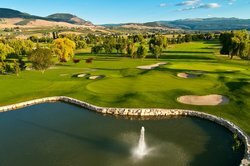 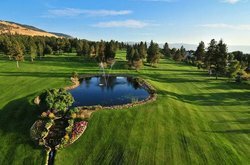 Is aircraft noise an issue at the Quail Ridge Country Club in Kelowna.